For borna av okkupant og okkupert startar ein livslang krig når freden kommer. Med fengslande forteljarstemme leiar Liv Ullmann oss gjennom historiene til fem “Tyskerunger”. De Uønskede belyser korleis desse krigsborna, i likskap med dagens krigsborn, måtte betale for sine mødre og fedres synder. For the children of the occupied and the occupant, there is a lifelong war after the war has ended. Liv Ullmann leads us through the stories of five “German offsprings”. 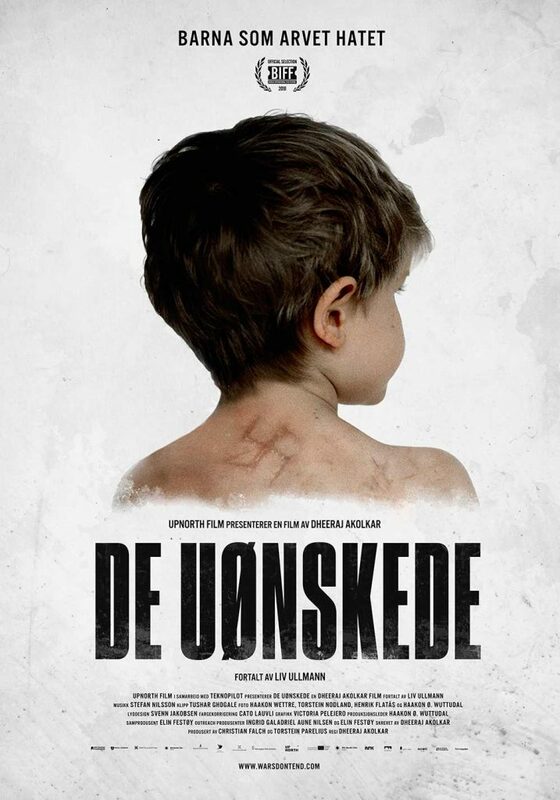 “The Undesirables” shines a light on how these war children, like the war children of today, had to pay for their parents sins.